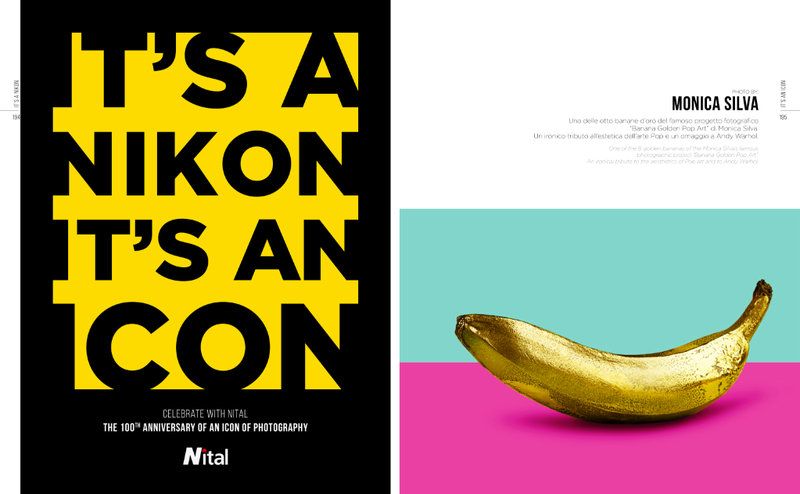 Dear community, I am proud and happy to share the news that my work a tribute to Andy Warhol, Banana Golden Pop Art has been selected to be part of the book published to celebrate the 100 years of Nikon's birht. 100 great photographers.100 great images to celebrate photography: It's a Nikon. It's an Icon.